The Cyber Essentials scheme is a set of Baseline technical controls produced by the UK Government and industry to help organisations, large and small, public and private, improve their defences and demonstrate publicly their commitment to cyber security. The Cyber Essentials scheme addresses the most common Internet-based attacks that use widely available tools and that need very little skill for the attacker to use. 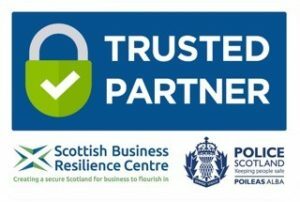 The scheme helps organisations to protect the confidentiality, integrity and availability of data stored on devices which connect to the Internet. 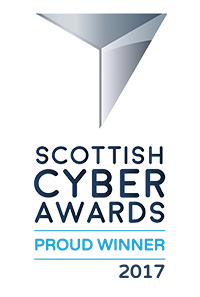 There are two Certifications available for the Cyber Essentials Scheme. Cyber Essentials, is a self assessment questionnaire that is submitted to us for assessment. Cyber Essentials Plus, that is a assessment that is audited by a certification body like ID Cyber Solutions. Note: For both certifications you must meet the same Cyber Essentials requirements.